Come learn for yourself why Dr. Eliopoulos is so highly regarded and sought-after for her breast expertise. Experience natural-looking results with breast augmentation surgery, one of her many specialties. A consultation with Dr. Eliopoulos is the perfect opportunity to get your questions answered with a plastic surgeon who cares. Plastic surgery isn’t just about people changing their look—it's about making you feel good about being you. Whether you need breast augmentation, a breast lift, liposuction or Botox, Dr. Dina Eliopoulos is here for you. She has the expertise and understanding of what women want and need, helping you reveal and enhance your natural beauty—so you can be excited about the way you look and feel. 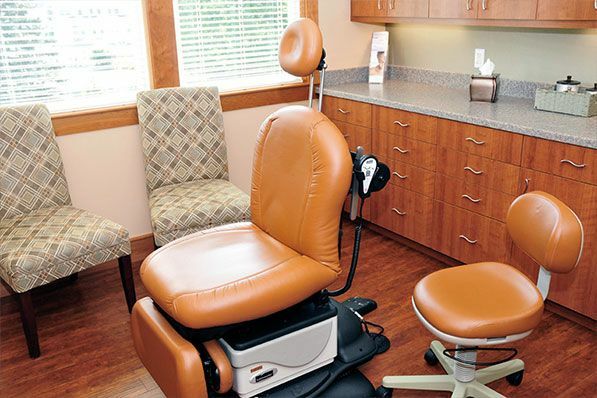 For nearly 20 years, patients have sought out the care and results that Dr. Eliopoulos can create in her beautiful Chelmsford, Massachusetts offices. The peace of mind that comes from a board-certified, residency- and fellowship-trained plastic surgeon is hard to parallel. To learn more about breast augmentation, liposuction, mommy makeovers, and more, read on. Dr. Dina Eliopoulos has nearly two decades of experience in Chelmsford, MA as a board-certified plastic surgeon. Her reputation comes from her dedication, surgical excellence, and professionalism, combined with her genuine and caring personality. She is not only an excellent plastic surgeon, but also an avid listener, which allows her to truly understand what her patients are looking for. You need a doctor you can trust. Dr. Eliopoulos offers the best possible surgical and non-surgical procedures to help you reach your aesthetic goals. We look forward to welcoming you to our beautiful offices in historic Chelsmford. 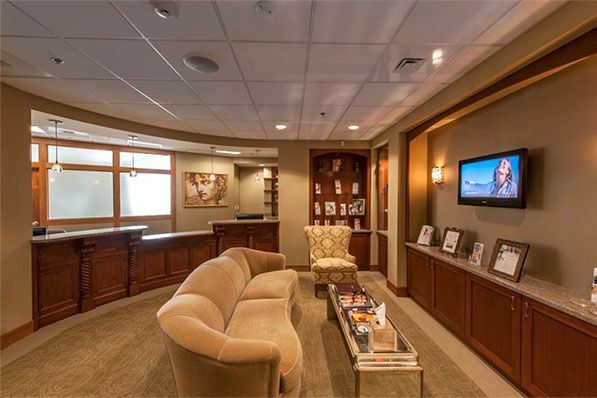 See the results for yourself in these before and after galleries showcasing actual patients of Dr. Eliopoulos. 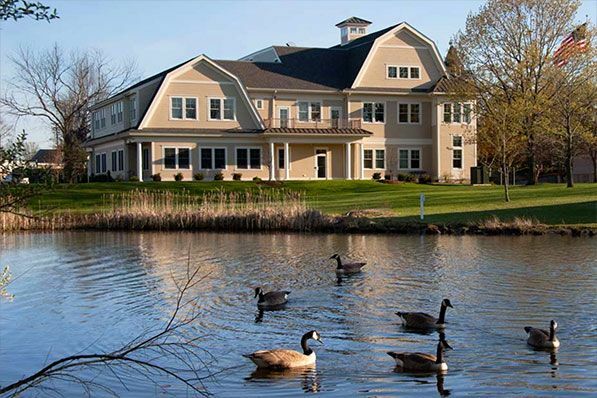 At her plastic surgery practice in Chelmsford, Massachusetts, Dr. Eliopoulos performs a variety of cosmetic procedures including breast augmentation, breast lift and reduction, gynecomastia surgery, both traditional suction-assisted liposuction and Smartlipo MPX laser-assisted liposuction, tummy tuck surgery, lower body lift, upper arm lift, thigh lift, and much more. Dr. Eliopoulos also enjoys the reconstructive side of her practice which includes reconstruction of the face, body, breast, and treatment of skin cancers. Breasts are an asset to a woman’s physique, giving the body an appealingly feminine shape. Because an attractive silhouette can make a woman feel more confident and comfortable, breasts are also a vital part of a woman’s self-image. Dr. Dina Eliopoulos prides herself on providing genuine, attentive patient care, and will work closely with you to deliver beautiful, natural-looking results. Breast augmentation is a surgical procedure involving the placement of breast implants to enhance the size and shape of the breasts. It is one of the most commonly performed plastic surgery procedures in the world, and one of the most common procedures performed by Dr. Eliopoulos. In many cases, breast lift procedures are commonly combined with other cosmetic breast procedures, including breast augmentation. By combining a breast implant with a breast lift, a woman's breast volume can be enhanced, while at the same time achieving a more lifted appearance. Many women have asymmetric breasts that affect their confidence and ability to wear clothing well. Others are unhappy with the results of a previous breast surgery. Dr. Eliopoulos is adept at surgical techniques to help women achieve better symmetry, or revise their previous breast surgeries. Dr. Dina Eliopoulos specializes in a wide range of body contouring procedures fully customized to deliver improved contours and a more proportionate, youthful appearance. Whether the results of massive weight loss or pregnancy and breastfeeding have left you with excess skin or extensive sagging areas, our treatments can renew your figure to boost your confidence and give you the appearance you desire. Liposuction is one of the most commonly performed cosmetic surgery procedures for both men and women, used to slim and reshape specific areas of the body. Persistent fat in the body may be due to hereditary factors or family traits and not necessarily due to lack of fitness or weight control. The next best alternative is liposuction surgery. A tummy tuck, also known as abdominoplasty, ranks among the most popular plastic surgery procedures performed today. A tummy tuck contours and removes excess skin in the midsection, while restoring weak, separated abdominal muscles. When diet and exercise fail to deliver the flat, toned midsection a tummy tuck may be the best option. The joys of motherhood can come with some frustration when your body doesn’t look like it used to: pregnancy and breastfeeding can result in loose, excess, sagging skin, flat breasts, or stretch marks. To restore your contours to your pre-pregnancy appearance, Dr. Eliopoulos offers personalized mommy makeover treatment plans. If you are looking for a non-surgical approach to facial rejuvenation, you have come to the right place! In addition to plastic surgery options, Dr. Eliopoulos offers cosmetic injectables including BOTOX cosmetic treatments and facial fillers like JUVÉDERM and Radiesse. Dr. Eliopoulos and her team pride themselves on achieving very natural results without looking overdone. To complement these treatments, Dr. Eliopoulos recommends state-of-the-art laser and skin care services including laser resurfacing, Intense Pulsed Light (IPL) photorejuvenation, microneedling, chemical peels, Silk Peels, skin tightening, CoolSculpting, laser hair removal, and vaginal rejuvenation. She also offers a variety of medical-grade skin care products to help maintain your results. We believe in correction, prevention and maintenance when it comes to your skin. We offer a wide range of skin and laser treatments to revitalize your appearance and wash away the effects of again and years of sun exposure. We also strongly believe in preventative treatments to help slow the effects of aging and sun damage. If you would like to reclaim your youthful luster and have bright, glowing, vibrant skin once more, the treatments detailed below may provide the solution you are seeking. Injectable treatments are an excellent option for patients seeking facial rejuvenation in a safe, nonsurgical way with minimal downtime and natural results. We offer BOTOX to soften expression lines and JUVÉDERM and RADIESSE to soften facial folds and volume loss, giving patients a more refreshed, relaxed appearance. Photorejuvenation is a safe, effective way to improve your skin without down time. Treatments can improve the appearance of sun damage, age spots, facial spider veins, rosacea, red spots and other blemishes on the face, neck, chest, and hands. Best of all, treatments can be individually tailored. In the past, the usual remedies for unwanted hair were plucking, shaving, waxing, or chemical depilatories. Some are painful, some are messy, and all are only temporary. Laser hair removal is a more effective solution, specifically designed to remove unwanted hair faster, with less discomfort, and more reliably. Once you experience the benefits of laser hair removal, you'll never want to go back to shaving again!